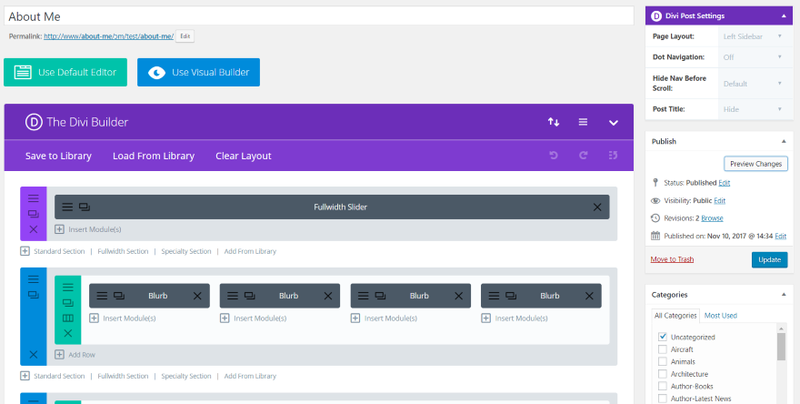 You can purchase Divi Widget Builder at the publisher’s website. 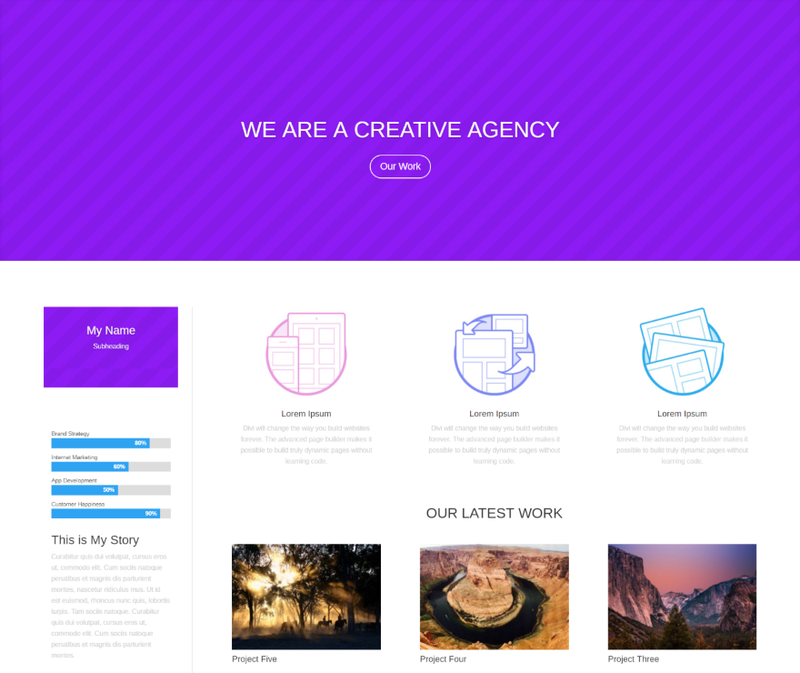 This one uses the Our Team layout that comes with the Divi Builder. I’m using the right sidebar. I’ve placed a Monarch widget in the sidebar along with the Divi Widget Builder, which displays a contact form. This one has 3 Divi Widget Builder widgets in the footer area. 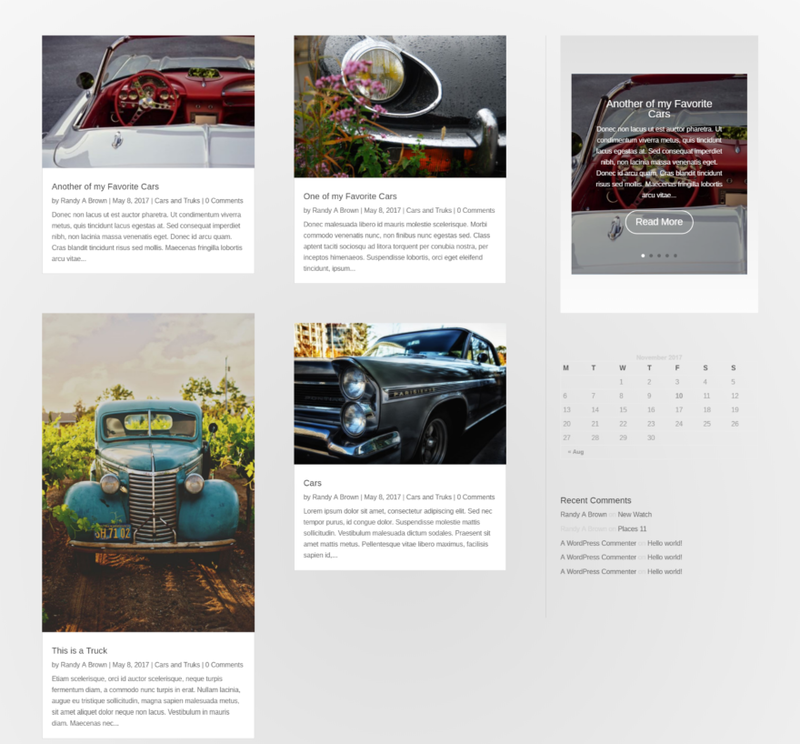 I chose a 3-column footer layout and placed a contact form module, person module, and blog slider module in the 3 areas. This is the amazing Code School layout pack from Jason Champagne. The image for the blog post is also from this layout. 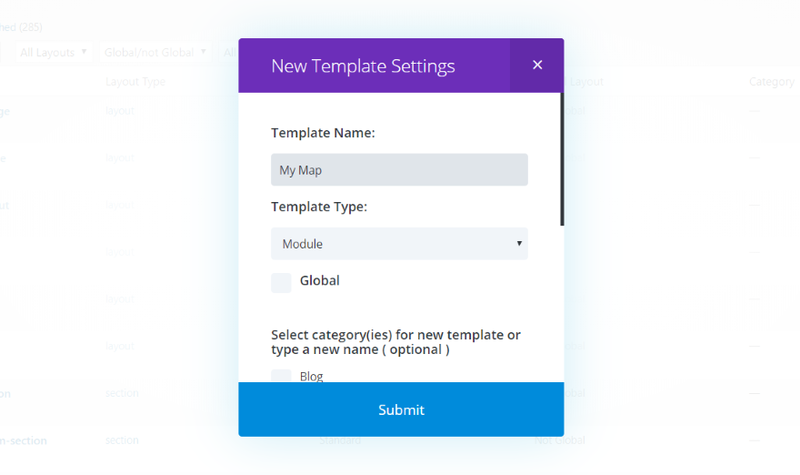 You can download the layout from the ET blog here: Download a Free Breathtaking Learning Management (LMS) Layout Pack for Divi. This footer uses two different layouts that I created as posts. Both have background images. 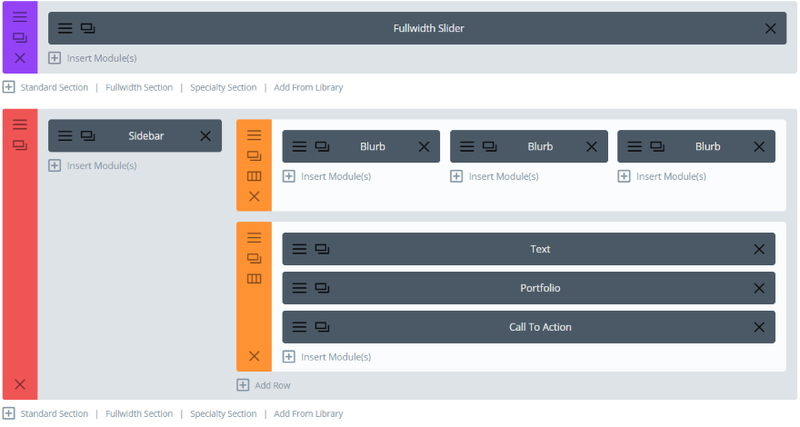 The widget on the left uses several text modules, a social follow module, and a divider module. The menu item below the social buttons are clickable links. It also uses an overlay to darken the background image. The widget on the right is a contact form module. This is the same Our Team layout with Extra. I had originally made the contact form using the default settings in the module. I wanted to blend the background so I made the background transparent. I also changed the button’s text color to make it visible against the dark background. It includes one year of support and automatic updates. Documentation is provided at the publisher’s website.